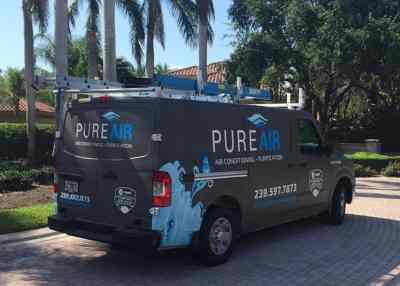 At Pure Air we recognize that your time is valuable. We also know that your comfort is important. This is why we offer our “Be COOL in one hour or its FREE” guarantee. We want our customers to be cool and comfortable so leave the sweating to us. We will assess the problem, provide you with a cost-effective solution and fix your AC system right within an hour. If we don’t get you cool within one hour, your service fee is waived.